i so agree to that money cant buy ur best frnd…my sweetheart ws adopted by us when we found him whimpering in the rain at our society’s park. That night we fed him milk n he slept in a shoe box. When the search for the mother went in vain we adopted our bundle of joy n he’s a super cool the jojo of our family now. Pingback: Happy Dog (Friendship) Day! | Dog with the blog! 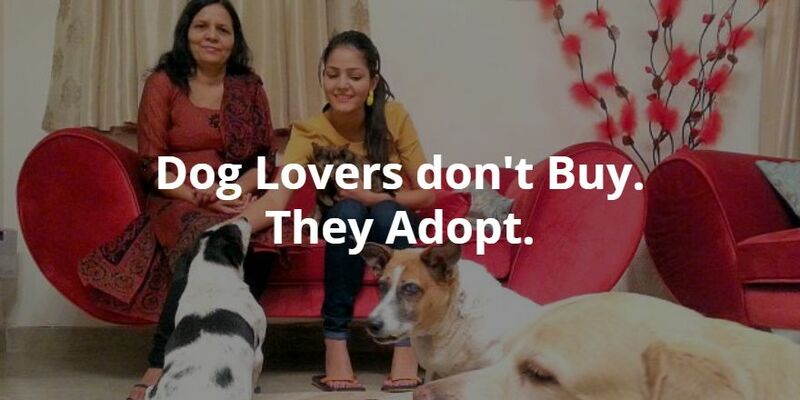 Pingback: India bans import of dogs for breeding!